Google’s own Calculator application is now available for downloading on Google Play onto any Android device you have, allowing Google to send updates and new features more quickly to your device for the app. 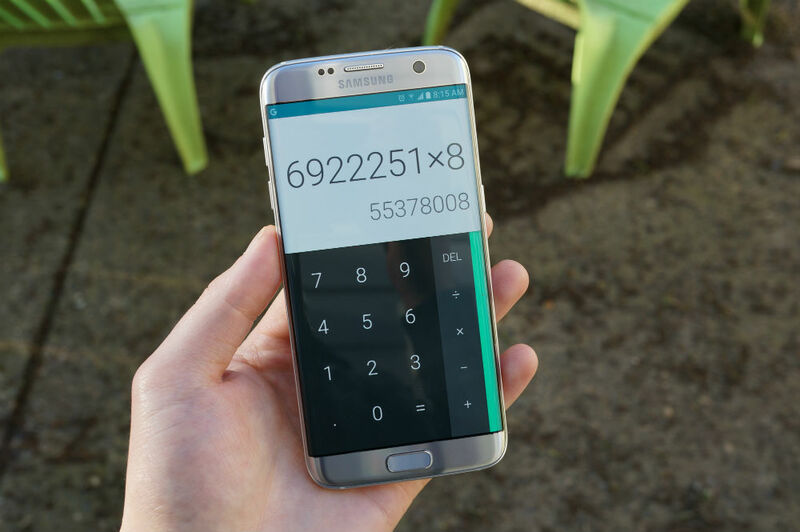 For the longest time, the Calculator app has been baked into the system, as it is on nearly every mobile phone ever made, but this continues Google’s work to strip out most apps and have them available right from Google Play. According to the app’s description, Android Wear support has been bundled in, allowing folks with an Android Wear smartwatch the ability to do simple calculations straight from the wrist. You will likely be unable to perform trigonometric or logarithmic functions, but hey, nothing beats a good addition and subtraction problem. The app is available right now, downloadable by most Android devices that have access to Google Play. Checking my list of compatible devices, it seems the majority of phones and tablets are supported, with a few HTC and Samsung devices not making the cut. I downloaded the app onto a Galaxy S7 Edge with no issues, though.